With the cost of a transplant often exceeding $500,000, many transplant families are unable to shoulder the financial burden of such a procedure. The Children’s Organ Transplant Association (COTA) is a national charity dedicated to organizing and guiding communities in raising funds for transplant-related expenses. 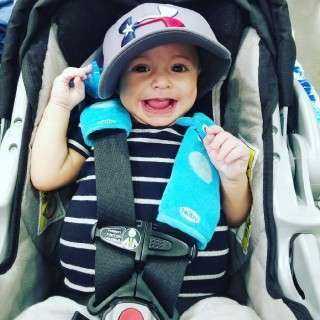 In Wharton County and surrounding areas, volunteers are raising funds for COTA in honor of transplant patients like local infant, Ashton Guerra. Shayna & Johnny welcomed Ashton Cole Guerra to the world on January 28, 2016. Ashton was only a few weeks old when he was diagnosed with Biliary Atresia. His first surgery was done before he was a month old. 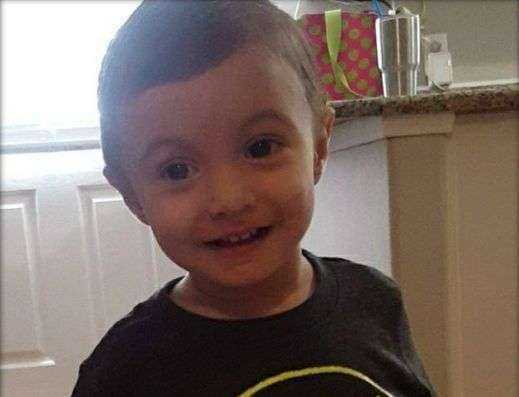 Due to the number of times Ashton has been hospitalized, the doctors at Texas Children’s Hospital in Houston, Texas, have recommended a life-saving liver transplant. An estimated $75,000 is being raised by local volunteers. 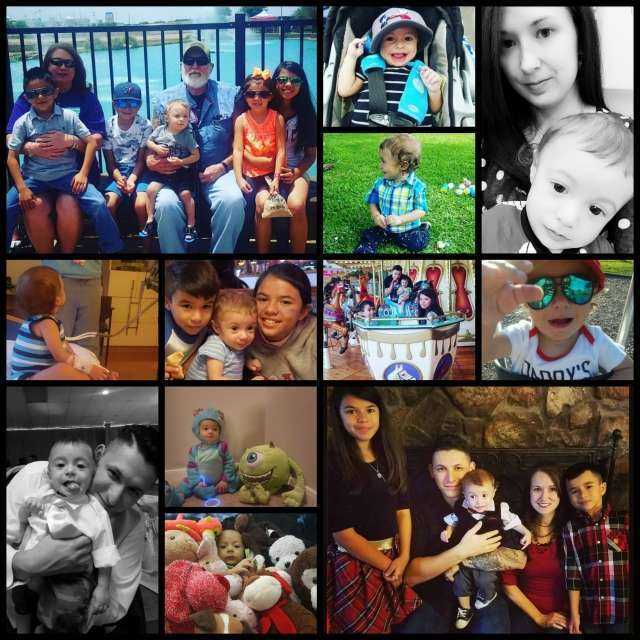 This is a timeline of events (told by Ashton's mom, Shayna) to give you a little insight on Ashton and his story. January 28, 2016 - Ashton’s Birthday!